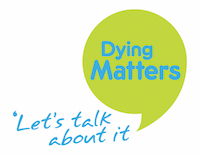 This May 10th -18th 2019 we are bringing you more high quality of myth busting, conversation inducing, death themed events. We kick off the Festival with A Life of Brian at the Electric Cinema a Movie Eat-Along presented by Conjurer’s Kitchen, and then follow up with talks and tours at Birmingham Museum and Art Gallery, a stunning series at the Coffin Works with literature and talks, then there are opportunities to meet Soul Midwives and End of LIfe Doulas, visit a Crematorium and to take part in practical workshops so you can make sure you have all the information you need to plan the funeral you want. Look here for events uploaded so far, there are still more to come so keep an eye on this site and stay in touch via Facebook and Twitter. 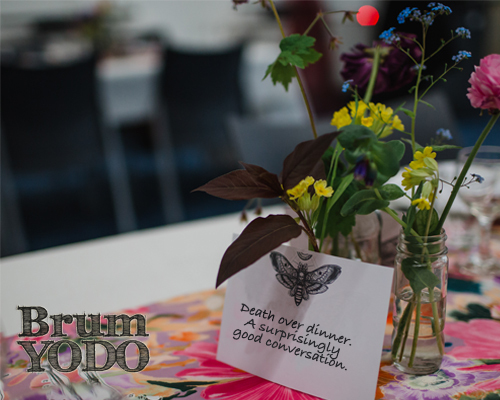 If you are planning an event that you think would be at home in A Matter of Life and Death and would like us to list it please drop us an email with details and an image to brumyodo@gmail.com and we’ll help you tell people about it.